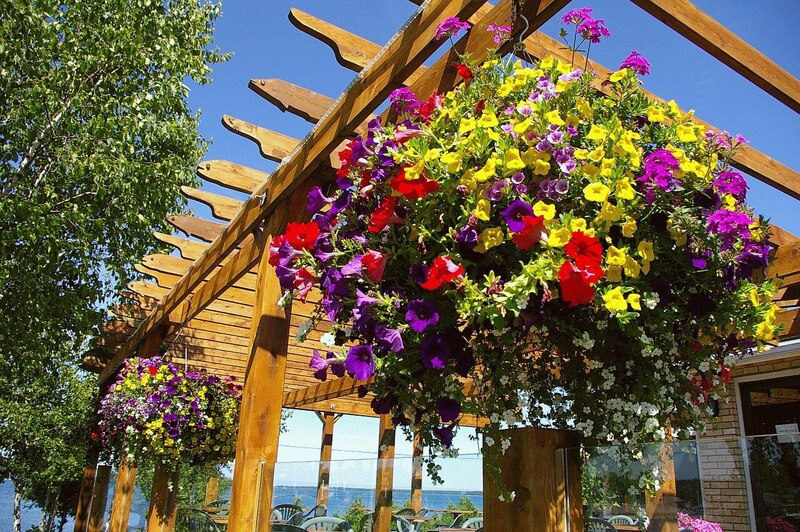 We are located in the heart of Tobermory Village. We can assist with motel room booking inquiries. Let us help with your vacation rental plans. Our location with its various decks, offers a stunning view of Little and Big Tub Harbours, the comings and goings of the yachts, tour boats, and ferry operating out of those harbours. 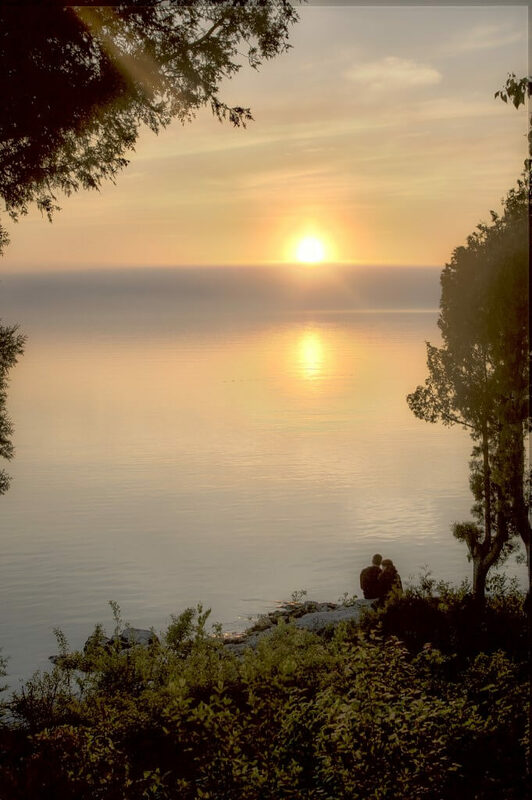 With our western exposure, you will experience the “Grand View” of spectacular Georgian Bay sunsets. 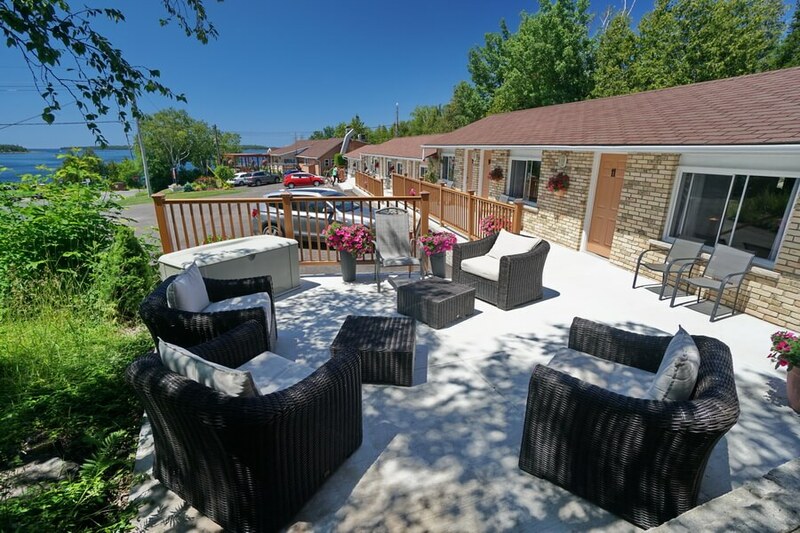 Grandview Motel Rooms can be booked online. Room Details, Availability & Rates are available with our Online Booking System.